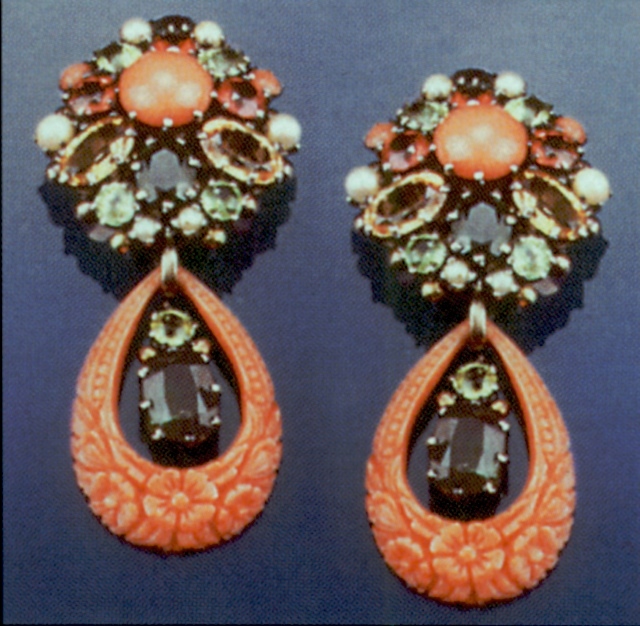 Husfloen K (Ed) (2001) AntiqueTrader Jewellery Price Guide. Iola: Krause Publications ISBN 0873492226. 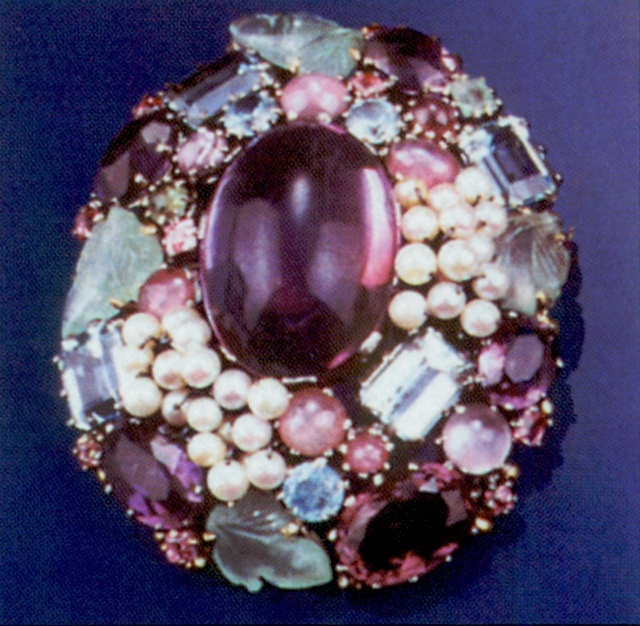 Not wonderful quality colour images in the centre of this publication but interesting nonetheless for the different materials and the combination of insect and flower brooch. 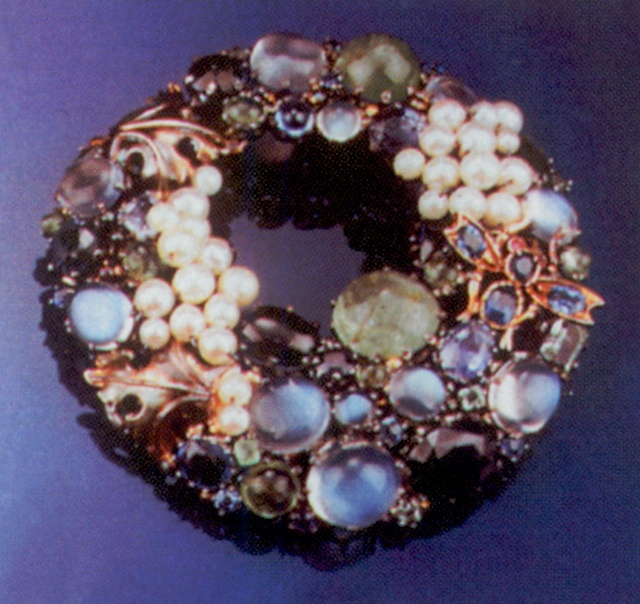 The other images in the publication small are black and white of brooches and rings, not reproduced here.